Hamilton's Steakhouse gets their steaks from Iowa Premium Black Angus. 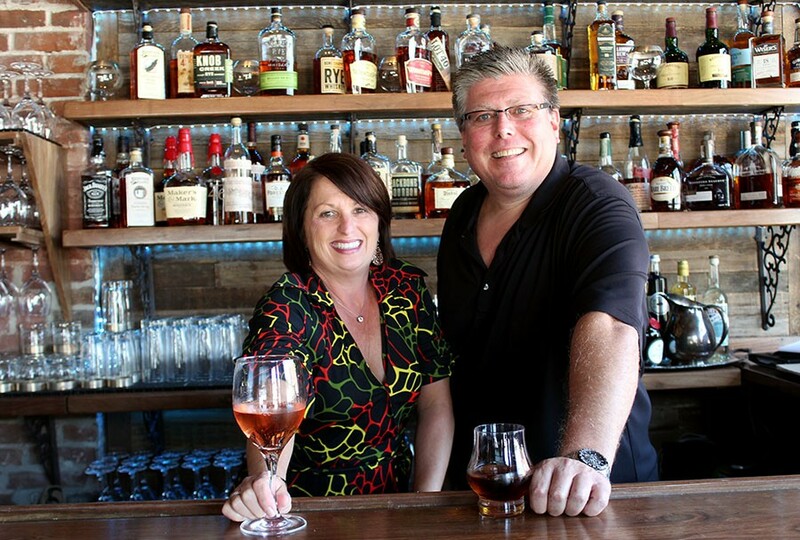 Restaurateurs Paul and Wendy Hamilton have added a new eatery to their long list: Hamilton's Urban Steakhouse & Bourbon Bar (2101 Chouteau Ave., 314-241-2333), which sets on the edge of Lafayette Square. The Hamiltons, after all, are co-owners of Eleven Eleven Mississippi, Vin de Set and PW Pizza — the latter two which sit within the same block of Chouteau. And the new steakhouse, which they believe is the only one in the area, is in the same building as Charleville Brewing Company (314-241-4677), a joint partnership with the Ste. Genevieve-based brewer. 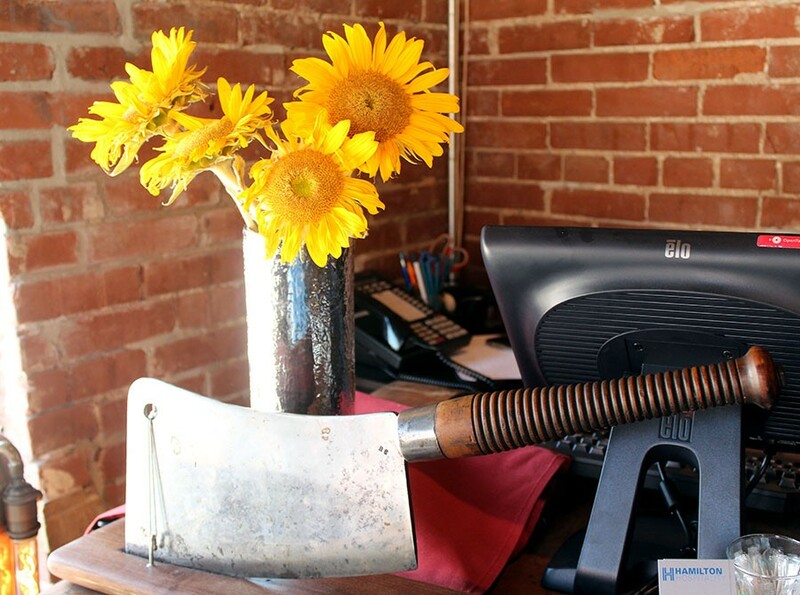 It opened in the home of a former truck parts store last summer. The steakhouse now subdivides the space. 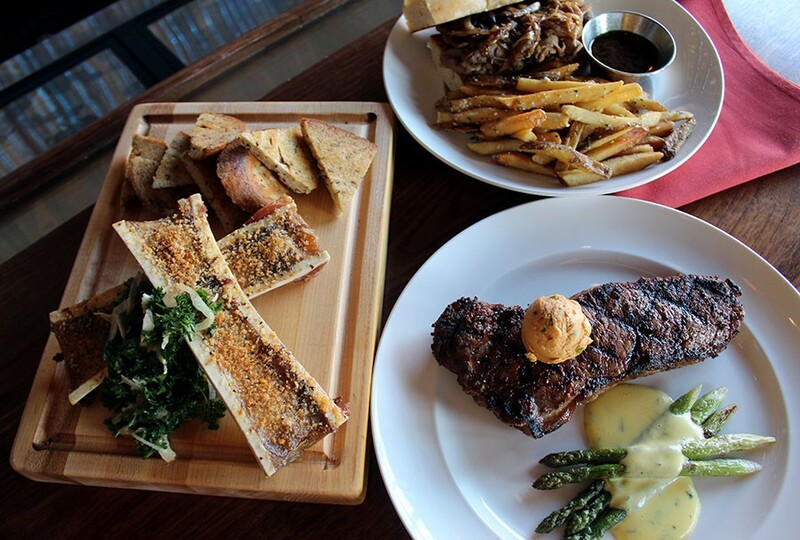 Hamilton's Urban Steakhouse is an upscale, rustic chophouse with a full bar, premium steaks and fresh dishes. Owens Wendy and Paul Hamilton. 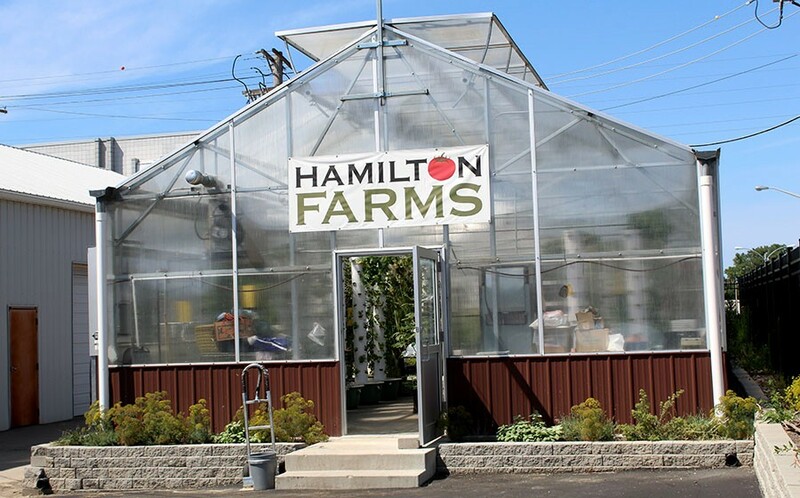 One unique feature that the Hamiltons are particularly proud of is their Hamilton Farm greenhouse, which sits just behind the restaurant. This aeroponic and hydroponic greenhouse produces greens, herbs and microgreens. Their quarter-acre garden across the street produces their veggies including tomatoes, peppers, root vegetables, eggplant, squashes and zucchini. Besides the steaks, which range in price from $26.99 to $52.99, one of the most popular dishes has been the cauliflower steak ($19.99) — a grilled steak made of cauliflower with curry, a pea puree, roasted red peppers, mushrooms, fried leeks and carrots. "It's been really well received," Paul says. 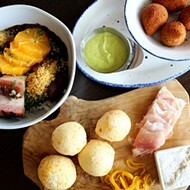 The restaurant also offers several pasta, chicken and salad options. These include stuffed chicken breast ($23.99), homemade seafood pasta ($29.99) and a Hamilton Farms mixed greens salad ($12.99). The salads are large enough to make an entree, Wendy says. "That is one of the things we wanted to do when forming the menu, not just focus on just steaks, but other options, " she says. 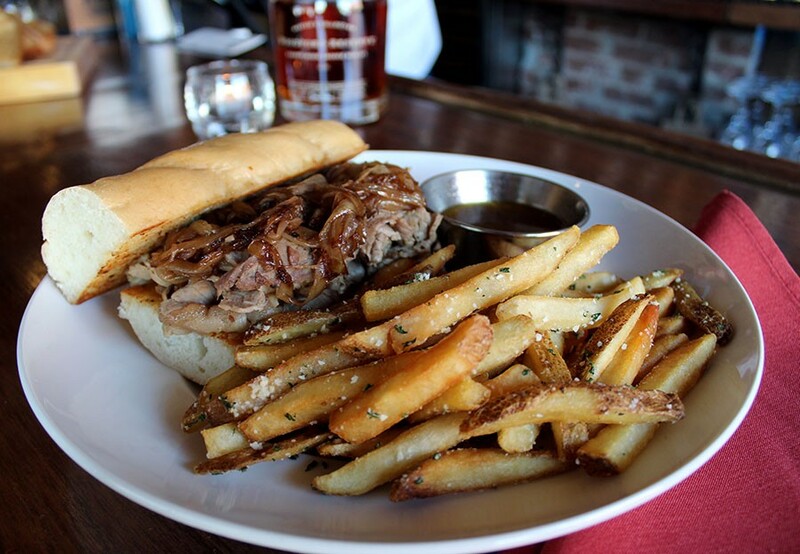 From the bar menu, the shaved prime rib sandwich with au jus and balsamic onions served with fries costs $12.99. For diners looking for less expensive fare, Hamilton's also has a bar menu with wings, nachos, sandwiches and a burger (all $10 to $15). 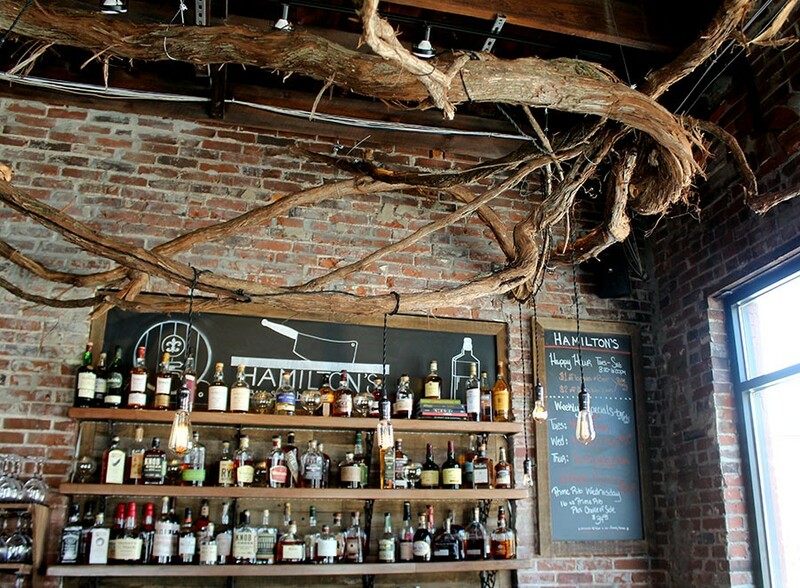 Their alcohol selection has an extensive list of bourbons, whiskeys, beer and wine. "You're not just coming in for a special occasion; you can come to the bar once a week and get something different," Wendy says. Happy hour is Tuesday through Saturday from 3 to 6 p.m. That means $1 off beer and $2 glasses wine, along with with daily specials. 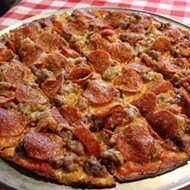 Hamilton's is open Tuesday through Thursday from 3 to 10 p.m. On Friday and Saturday they stay open until 11 p.m. Scroll for more photos. 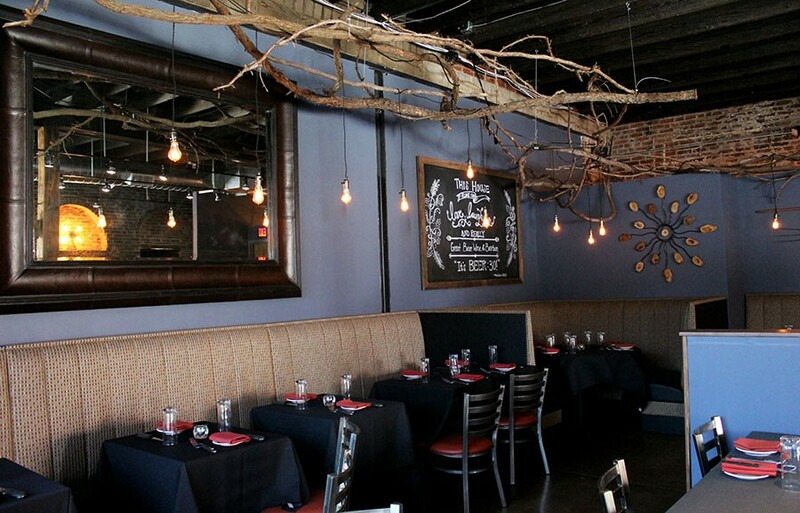 Rustic, vintage decorations adorn the dark dining room, perfect for a date night or special occasion. 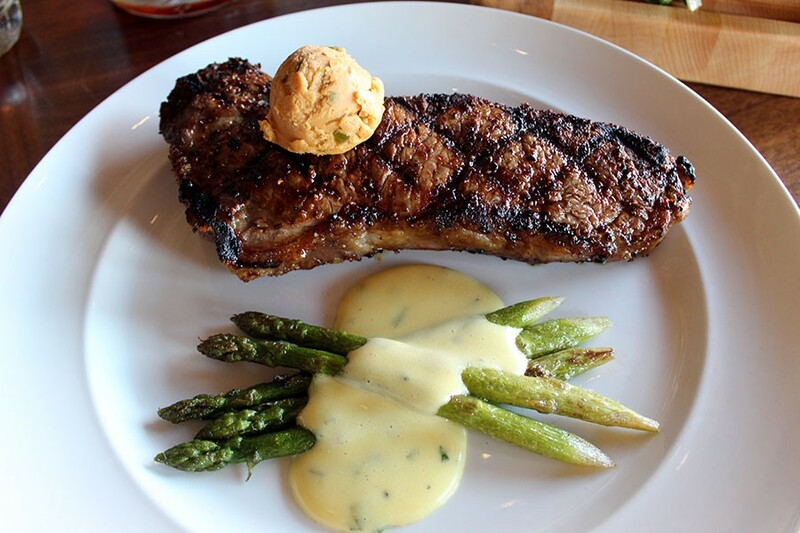 Sides for the steaks include asparagus topped with bernaise sauce and roasted garlic mashed potatoes. 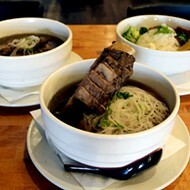 The bar is a relaxing spot that you can sit at for a quick bite to eat for dinner. The dining room is dimly lit for an intimate feeling. Their greenhouse is located in the back parking lot of the steakhouse and brewing company.